Crystal Palace manager Alan Pardew believes goalkeeper Alex McCarthy "should do better" with the Son Heung-min goal that gives Tottenham a 1-0 win at White Hart Lane. 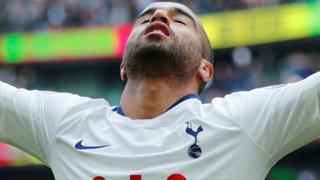 The South Korea international's low shot under McCarthy came after Spurs keeper Hugo Lloris had made a superb save from Bakary Sako. 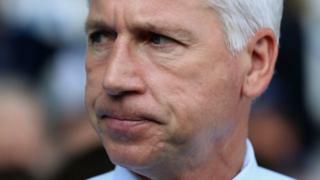 Pardew has only lost only three of his 11 Premier League away games as Crystal Palace manager.